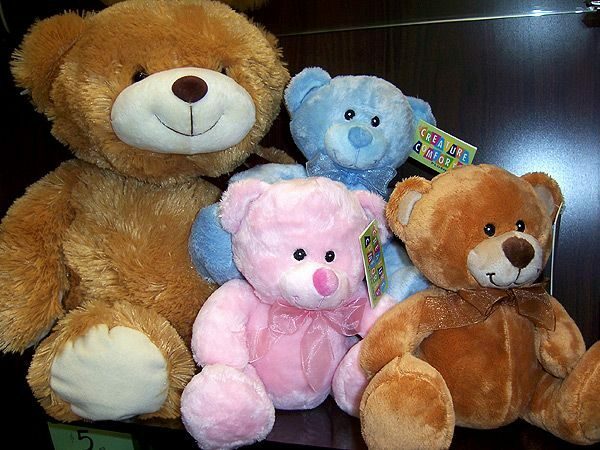 You Can't Decide? 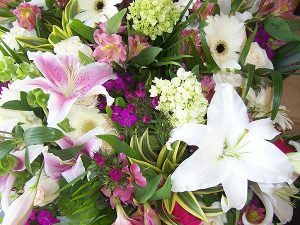 Archives - Bunches Flower Co.
Home / You Can't Decide? 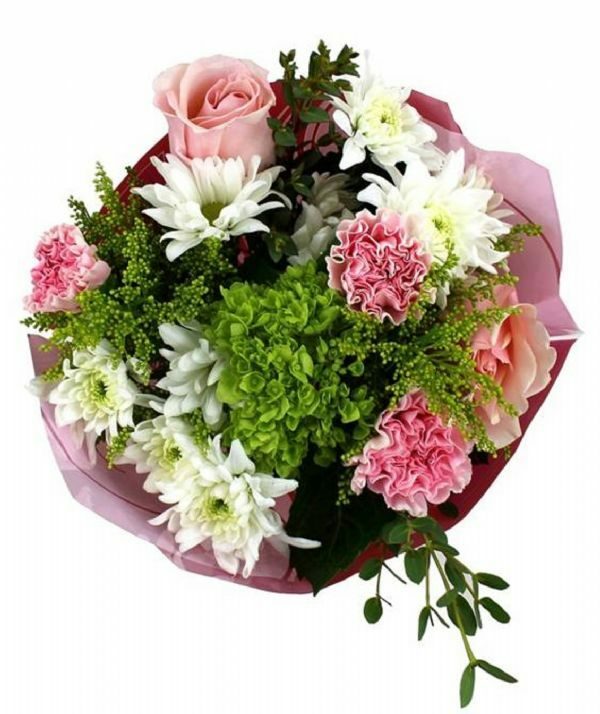 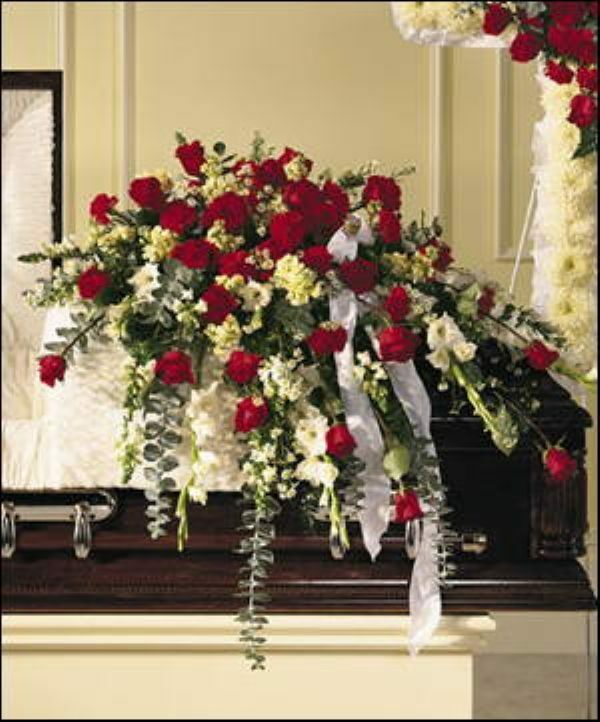 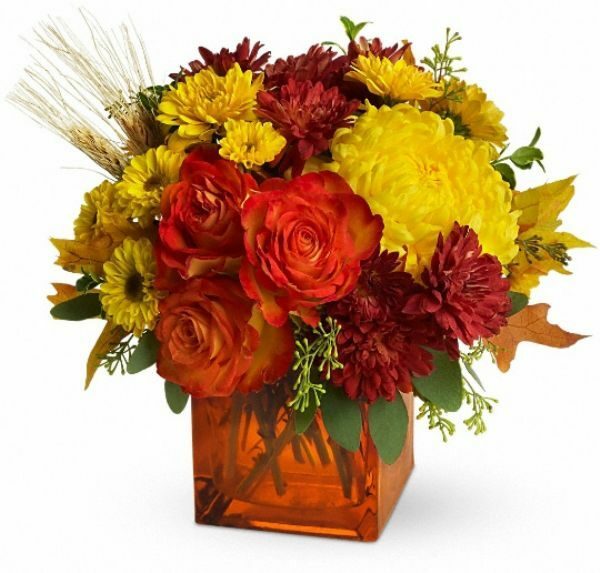 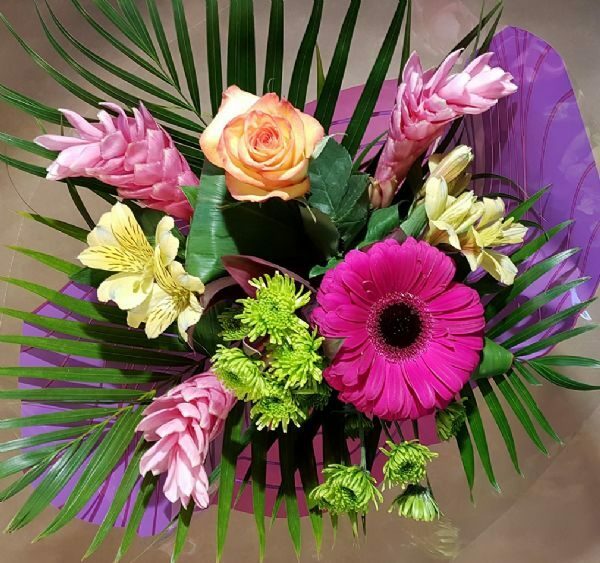 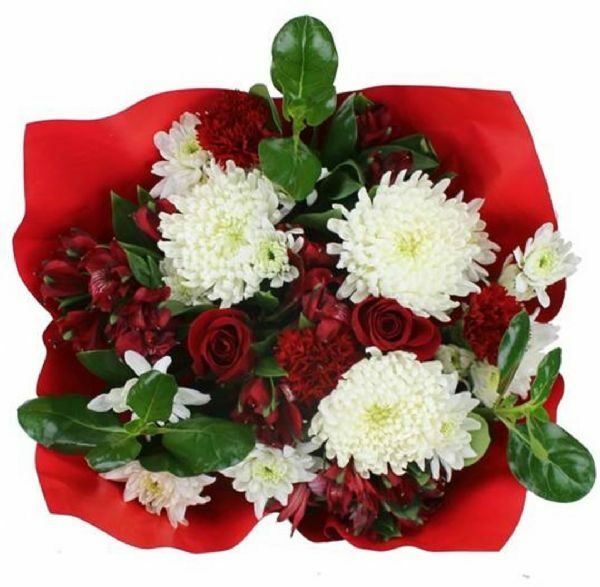 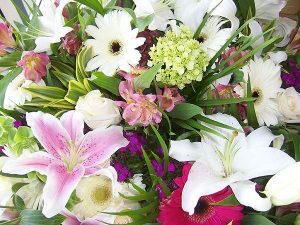 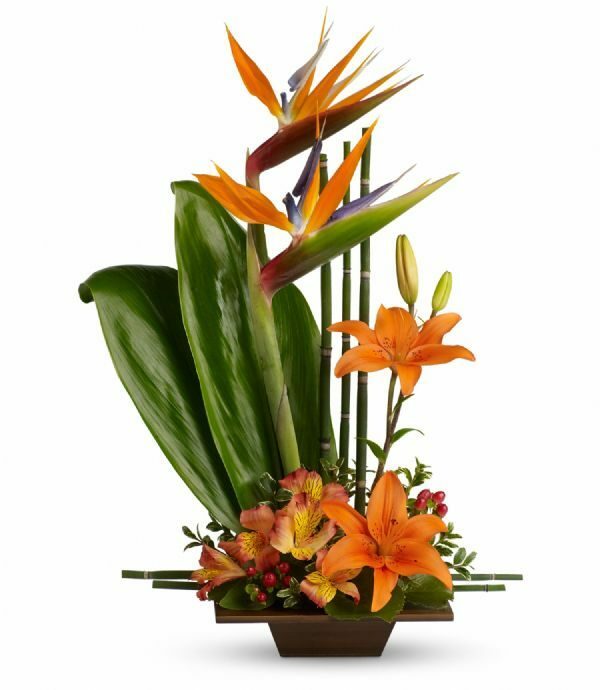 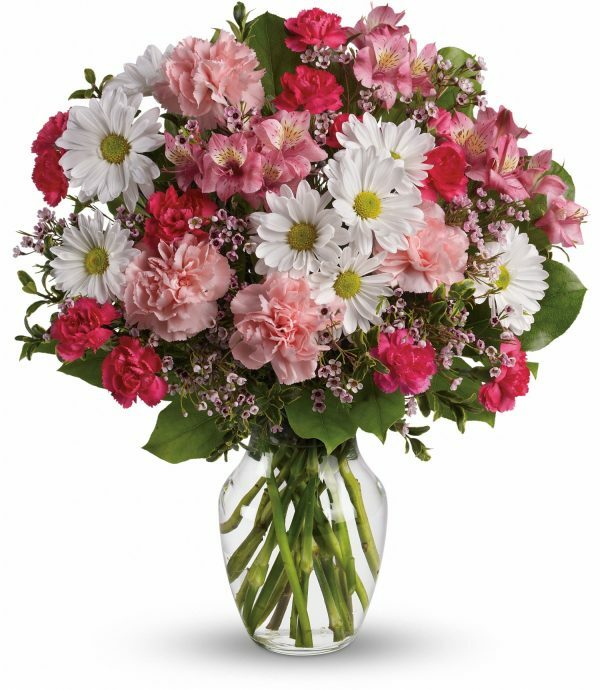 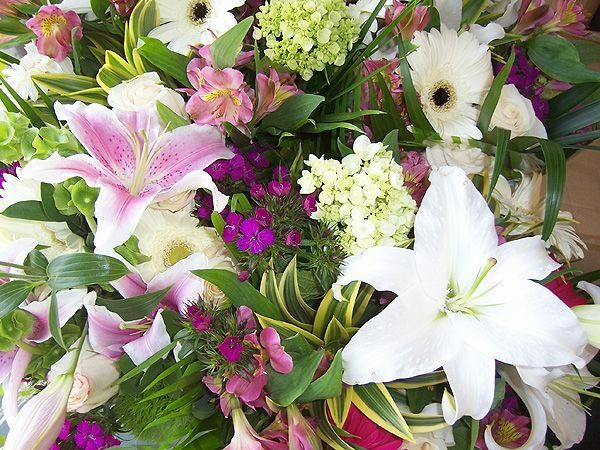 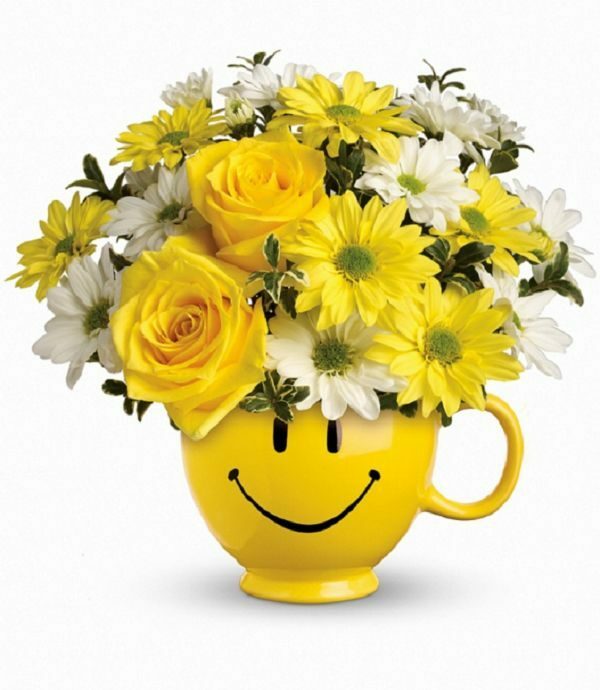 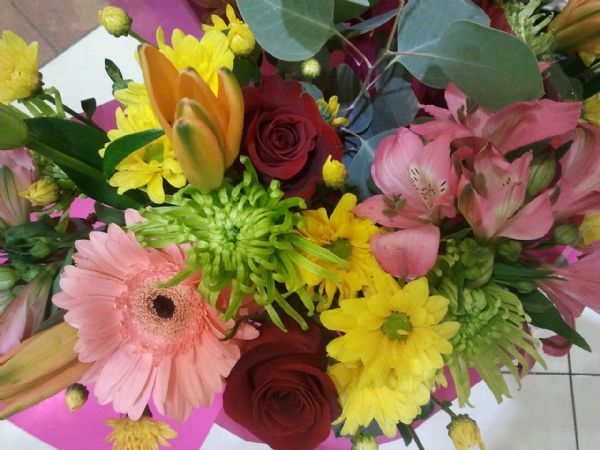 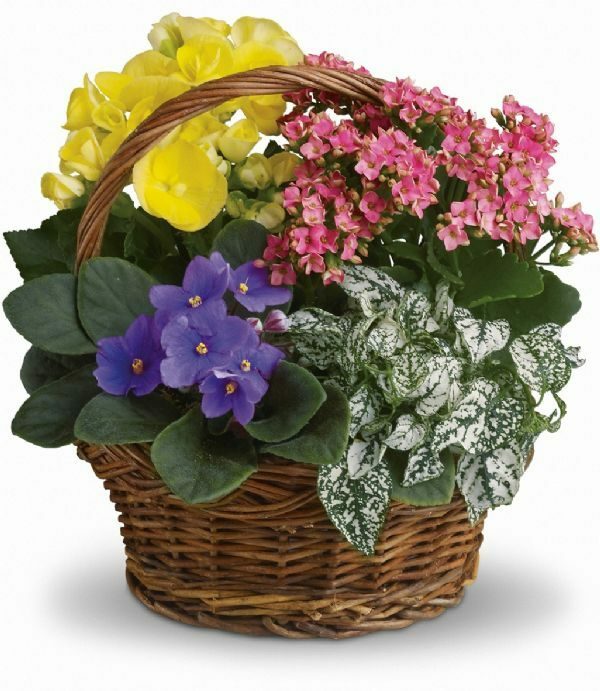 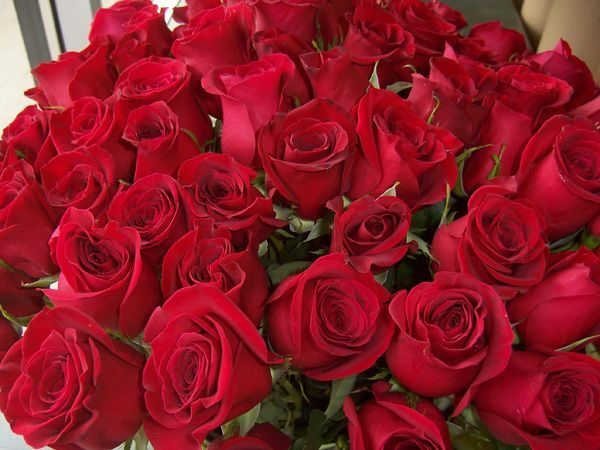 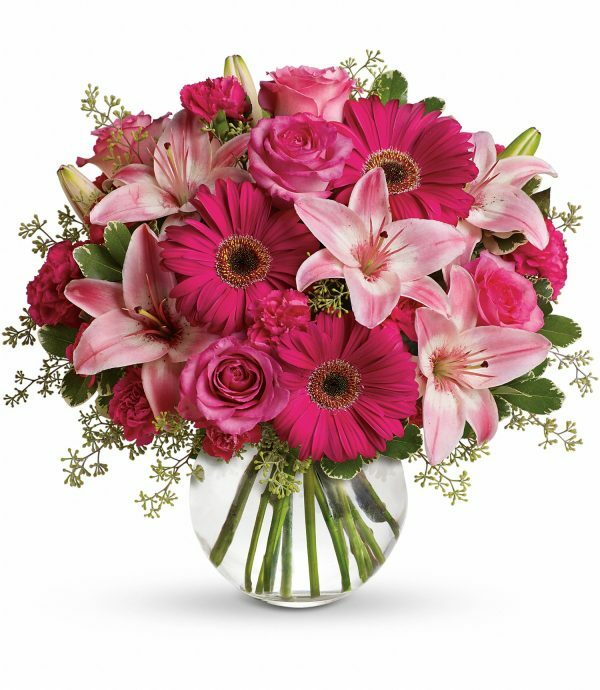 Let the experienced and creative staff at Bunches design a bouquet with your helpful hints in mind. 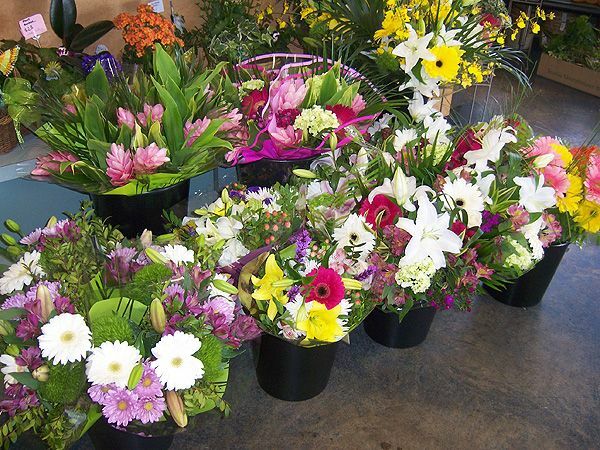 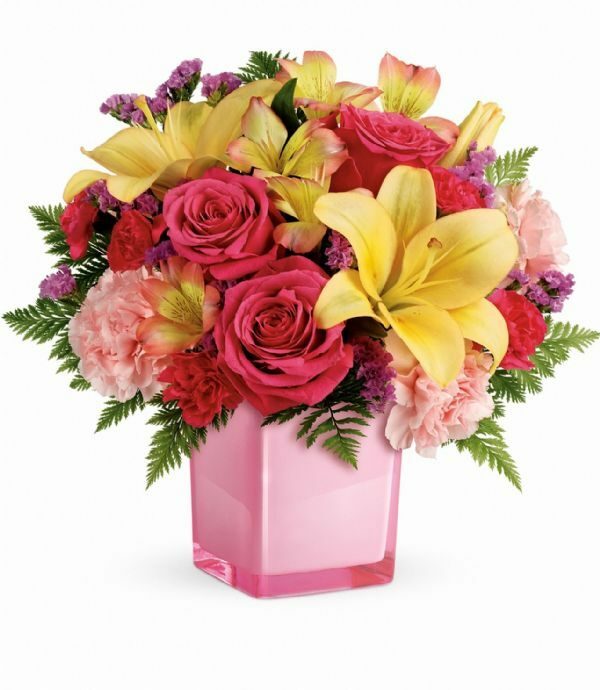 We will choose the freshest, seasonal flowers to craft a unique cut flower bouquet in your preferred price range.